Have done quite a number of trips to this place with friends & groups. Pros: Zero tourists, Pet friendly, Classic & charming, Orchards all around, Strong connectivity, Healthy & Fresh Meals, Grand River View, Market within walking distance, Hot Water 24*7. 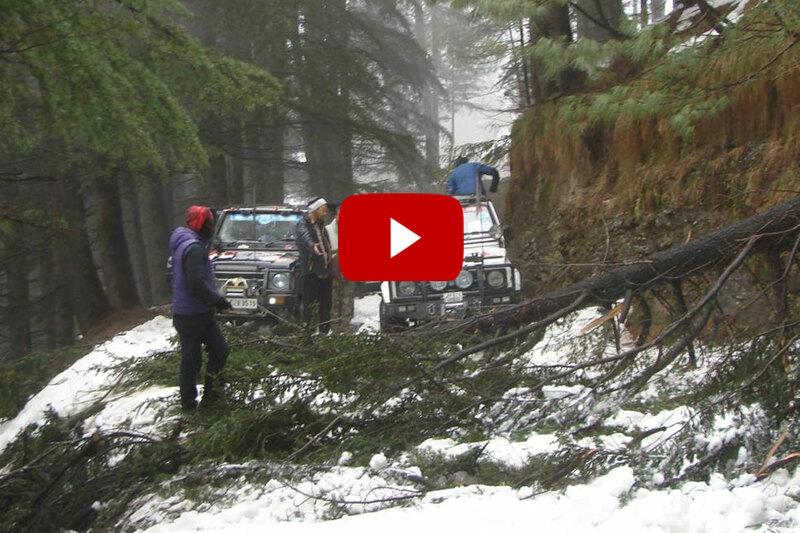 Beautiful experience.. 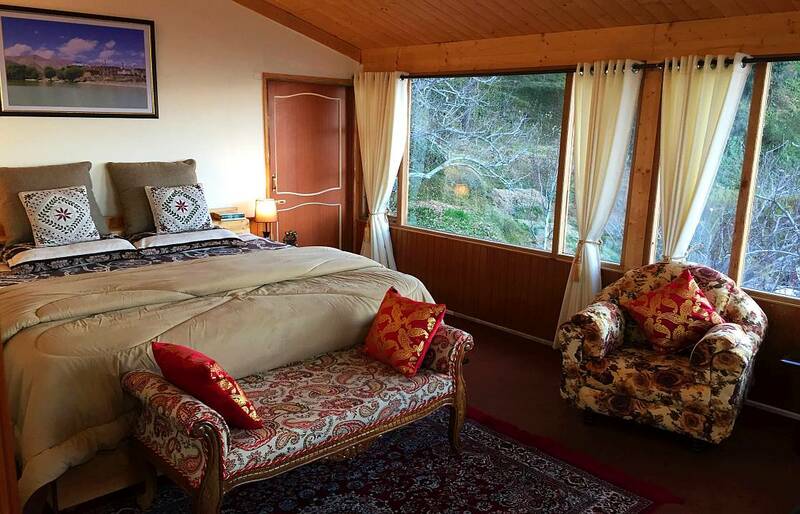 Artistically decorated and spotlessly clean rooms, direct view of Himalayan ranges, peaceful, snowclad surroundings and affectionate owners.. enjoyed every moment of our stay here. 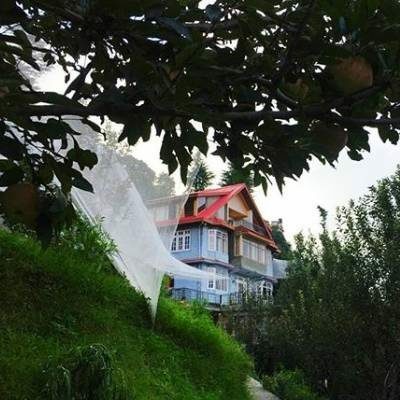 I visited the Deodar cottage in September 2018, and – I’ve fallen in love with the place. With the hustle bustle of the city life, I practically forgot how a quiet and calm night can be. 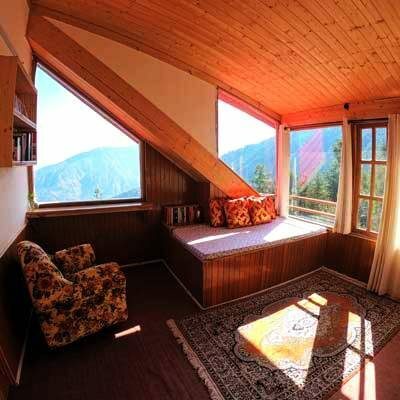 Living in the concrete jungle every day, the Deodar cottage is a beautiful escape to the serenity. Lovely family home, adorable kids, and the charm of the place – Elsa. It is a perfect weekend getaway. 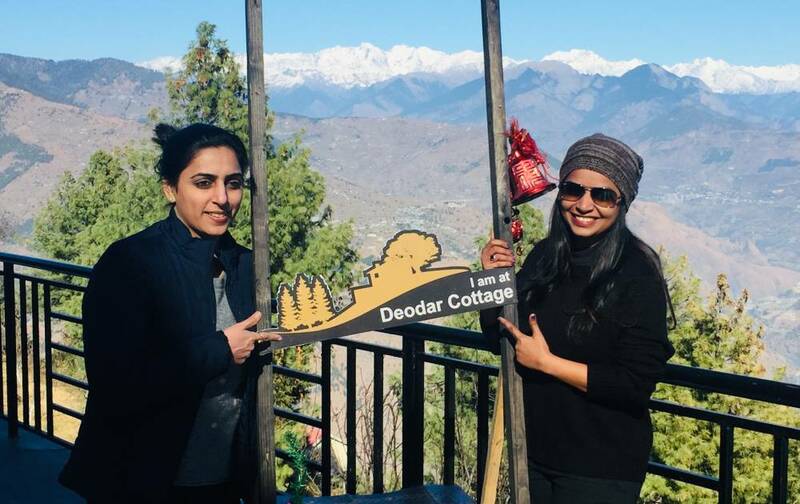 Swapna Rao , Deodar Cottage - Found a new home! Having spent 2 more days here, I realized it was the people of the cottage which made it simply magical with the souls they touched. In my heart every single moment spent there is like a brushstroke on canvas, that I just can’t let fade away. 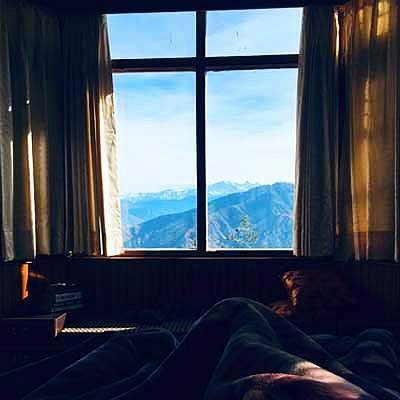 The rooms have a view that you would look outside the window and be captivated by the extraordinary energy of the mountains and the valleys. The food they serve will not let you miss your home food as it is made with so much love and affection in a kitchen where you also have an option to cook your own meals. Stayed here for 1 night with my wife and our pets. it was a wonderful experience. the rooms were neat, food was excellent, and above all parents of Atul were really nice and enjoyed staying with them. His mother was extremely loving and caring. would love to come again.